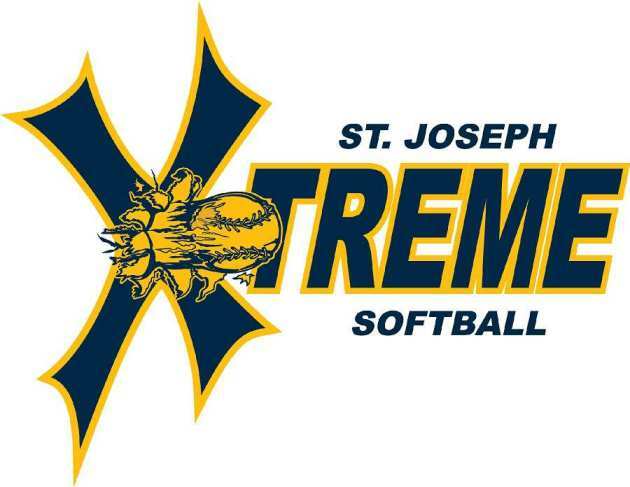 NLBSA & St. Joseph Xtreme (SJX) Travel Fastpitch announce Tryouts! We are pleased to announce tryouts will be conducted for 10U, 12U, and 14U eligible players in advance of the 2018-19 Season! Timing will be early August and specific dates and times will be updated soon. For more information about tryouts or SJX in general, please contact Joe Igoe at or visit our Facebook page! SJX is the Travel Fastpitch Program under North Lincoln Baseball Softball Association. We do accept players from other communities and hold tryouts in late summer. As that time approaches, we will post the date here. If you have any questions regarding the SJX program, please contact Joe Igoe ( ) for more information.